Territory is one of the central political concepts of the modern world and, indeed, functions as the primary way the world is divided and controlled politically. Yet territory has not received the critical attention afforded to other crucial concepts such as sovereignty, rights, and justice. While territory continues to matter politically, and territorial disputes and arrangements are studied in detail, the concept of territory itself is often neglected today. Where did the idea of exclusive ownership of a portion of the earth’s surface come from, and what kinds of complexities are hidden behind that seemingly straightforward definition? 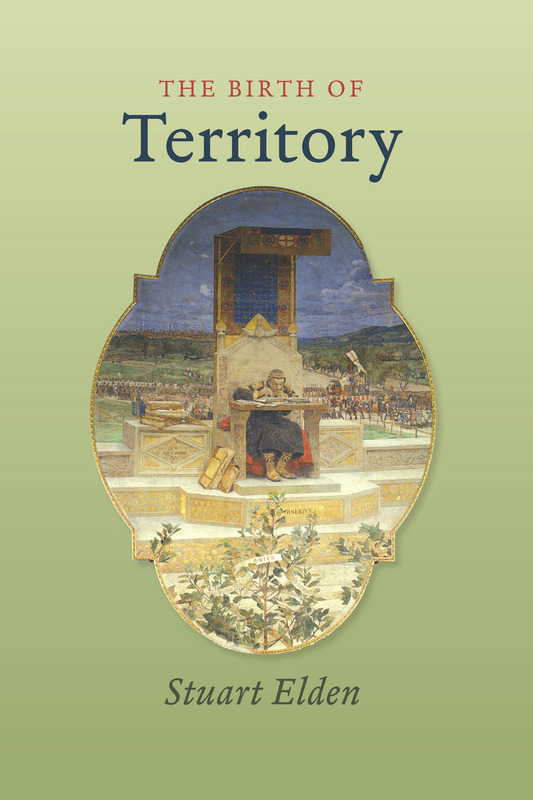 The Birth of Territory provides a detailed account of the emergence of territory within Western political thought. Looking at ancient, medieval, Renaissance, and early modern thought, Stuart Elden examines the evolution of the concept of territory from ancient Greece to the seventeenth century to determine how we arrived at our contemporary understanding. Elden addresses a range of historical, political, and literary texts and practices, as well as a number of key players—historians, poets, philosophers, theologians, and secular political theorists—and in doing so sheds new light on the way the world came to be ordered and how the earth’s surface is divided, controlled, and administered.